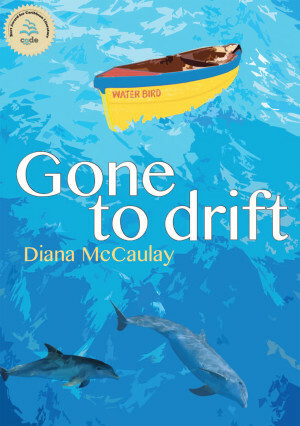 The young adult novel Gone to Drift by Diana McCaulay presents the story of how truth is discovered through losses. Lloyd is a twelve-year-old Jamaican boy who loves his grandfather Maas Conrad. It has been two weeks since his grandfather left for a fishing expedition to Pedro Cays and while all the people in the community know there is something preventing Maas Conrad's return, only Lloyd is willing to find out the true reason. Lloyd defies all odds to discover the mystery of his grandfather’s disappearance at sea, despite warnings from the adults that Maas Conrad may be gone for good. It is through this journey that the reader discovers the tangled lies that surround Lloyd’s family as he races against time to rescue his grandfather. The story is set in Jamaica, juxtaposing the richness of the Caribbean milieu with the universality of the challenges our globalized societies face. The story unravels the events that led to Maas Conrad's disappearance in multiple voice narrative. The main narrative is told in third person point of view. It gives the reader a macroscopic view of the issues that lead to Maas Conrad's disappearance while fishing in Pedro Cays. Lloyd's quest to rescue Maas Conrad takes center stage while the discoveries of what really happened in this community unfolds through this point of view. The story periodically switches to Maas Conrad's first person voice as he battles against the challenges of being stranded on a solitary island without water or food, and with an injury. This microscopic perspective opens the Caribbean world of Maas Conrad: his ancestral beliefs and the transformation his island has undergone due to illegal fishing, pollution and the tourist trade. Both narratives merge to give a richness of perspectives, ultimately suggesting that not only Maas Conrad has “gone to drift,” but many of the adults who are supposed to be guiding Lloyd into adulthood. The livelihood of fishing is at the heart of Lloyd's community. His grandfather is a fisherman who comes from a long line of fishermen, each of whom experienced his people’s growing indifference to nature and the tragic consequences of such. Fishing reserves have been depleted causing a disruption in the economic stability of the community. Vernon Saunders, Lloyd's father, has not followed the fishermen's footsteps but has “gone to drift” in many ways, from abandoning his family to his collaboration in illegal dolphin fishing practices that go against moral values. While the disappearance of Maas Conrad is the core of the plot of this novel, it is only the tip of the iceberg considering the complexity of the societal and environmental problems facing his community, and by extension the world. The illegal traffic of dolphins is not a situation unique to the Caribbean, but a global issue with serious implications. The individual’s quest for economic survival leads to morally and legally questionable decisions. Lloyd ends up in the middle of this battle and learns that many of the people he believed to be respectable hold secrets. The world as he knew it crumbles into dust as he tries to figure out what is really true. 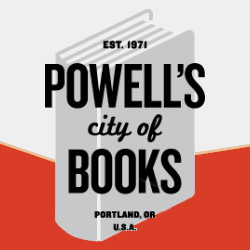 The novel is a bildungsroman of our contemporary world. It is through the unveiling of painful truths─ about his parents, his community and his world─ that Lloyd is able to find the answers he is seeking. The story poses moral questions to the reader that are not easy to answer. Can an immoral decision be justified in the name of human survival? 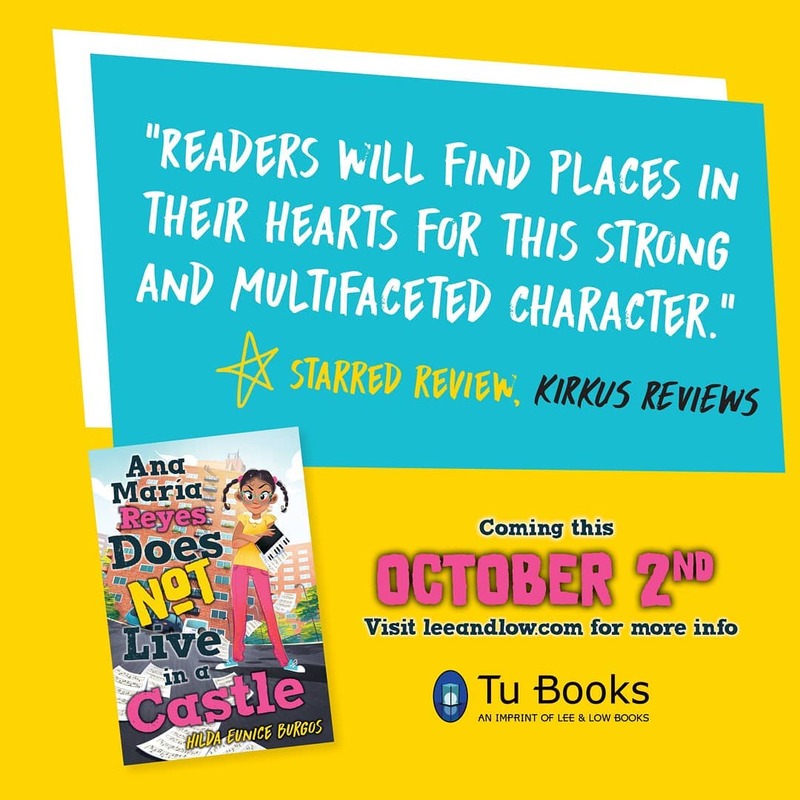 This is the question that is interwoven throughout the story as Lloyd meets the different characters that give him the missing pieces to the puzzle of Maas Conrad's disappearance. Through the eyes and worlds of Jules, Black Crab, Lloyd's mother, Vernon Saunders and Slowly, both Lloyd and the reader discover that the world is full of shades of gray. At the same time, the voice of Maas Conrad provides depth and wisdom for understanding how past events shape the world we live in. 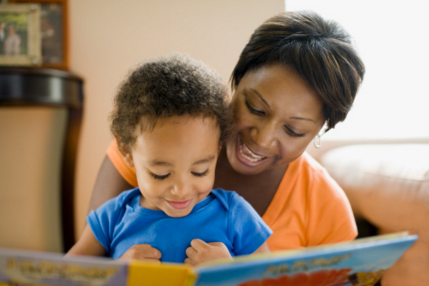 As an educator, I celebrate the portrayal of the love between a grandchild and grandparent. 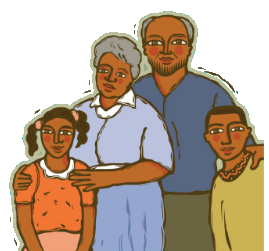 In contemporary life, grandparents have had to break away from paradigms imposed by Western society. Many of our grandparents have very active roles in raising and protecting their grandchildren. These roles have been silenced for too long. It is time that literary works show how grandparents' legacies shape the roles the new generations undertake. Maas Conrad is the anchor and compass in Lloyd Saunders' life, guiding him into a world of truth. Gone to Drift is a beautiful and profound realistic fiction novel full of suspense that keeps the reader turning pages to discover the cause of Maas Conrad's disappearance. At the same time, the ending leaves the reader in a labyrinth of emotions, wondering how Lloyd will now face his world. Lloyd understands that the price he paid to discover the truth is the loss of the world he once knew. 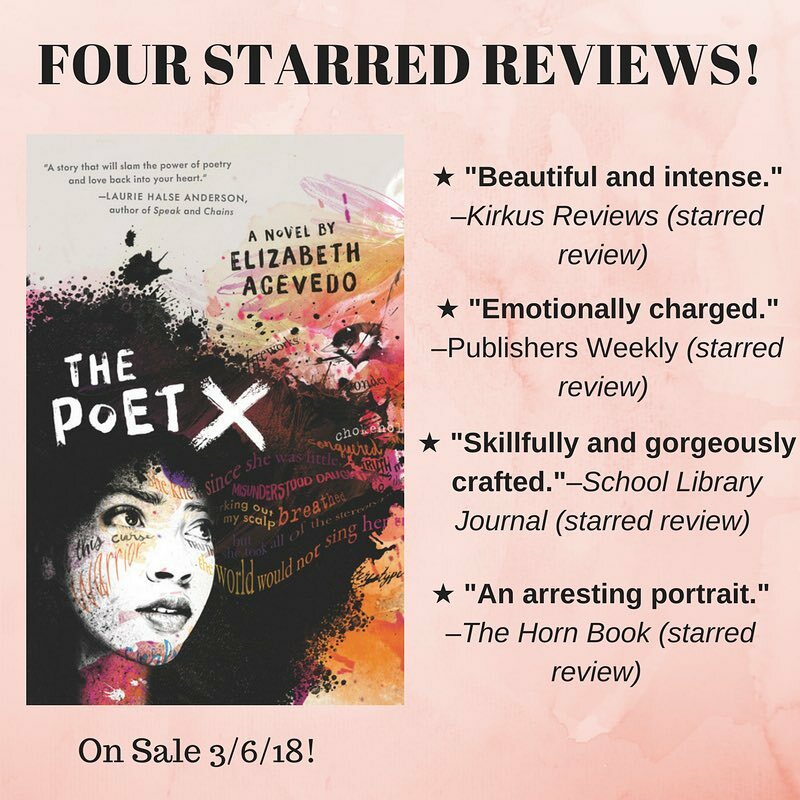 The novel, which was the second prize winner of CODE's Burt Award for Caribbean Literature in 2015, is an ideal literary work for young adult readers to see that life is full of ambiguities and that the power of love can overcome what can appear to be insurmountable obstacles. Lloyd's determination showed how true love can be the strongest weapon of all. 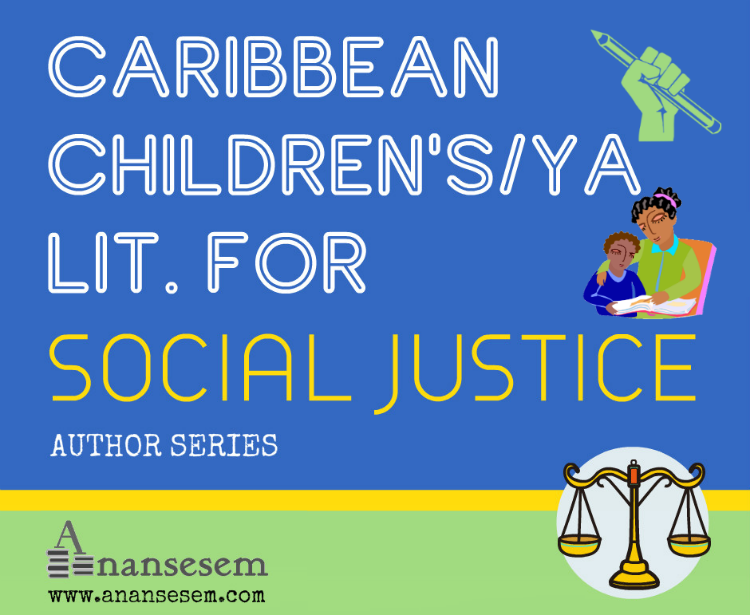 Dr. Carmen Milagros-Torres is an Associate Editor here at Anansesem. She is an English professor who teaches Children’s Literature (INGL 4326) and Literature for Adolescents (INGL 4327) at the University of Puerto Rico in Humacao, Puerto Rico. 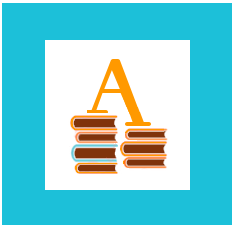 Her articles on Puerto Rican children’s literature have appeared in Bookbird: A Journal of International Children's Literature, PRTESOLGram and Caribbean Without Borders: Beyond the Can[n]on’s Range (Cambridge Scholars Publishing). She has presented her research on Afro-Puerto Rican children’s literature at various conferences and sits on the Board of Directors of the Puerto Rican English Writers Association.